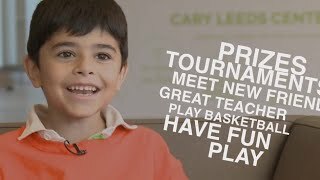 Changing lives through tennis and education. 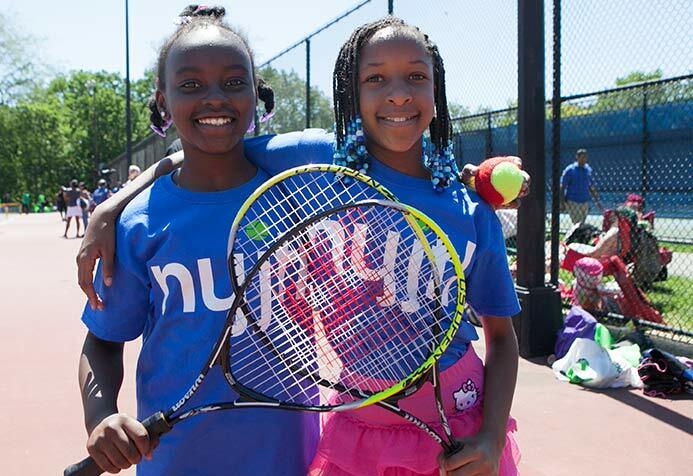 largest nonprofit youth tennis and education program in the nation. 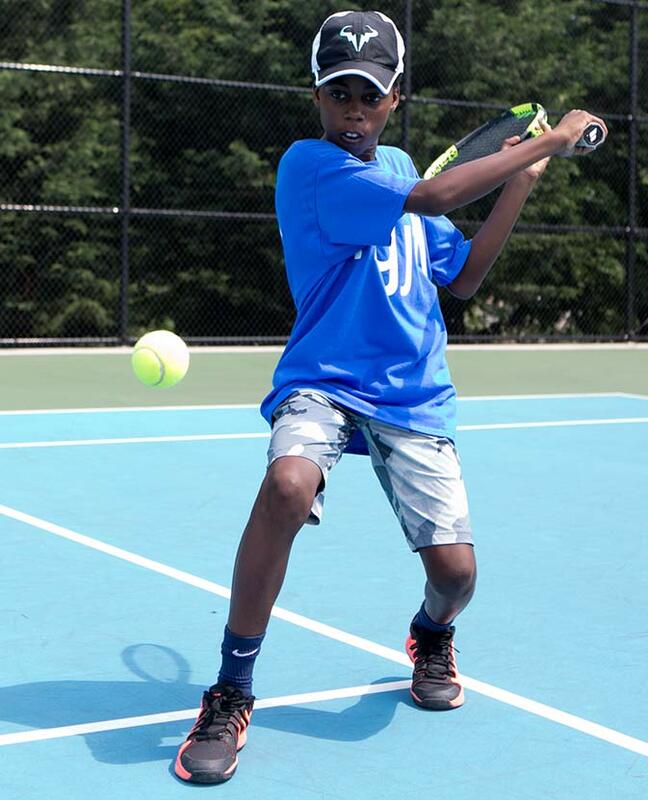 Through tennis, academic enrichment, healthy living and character development programs. 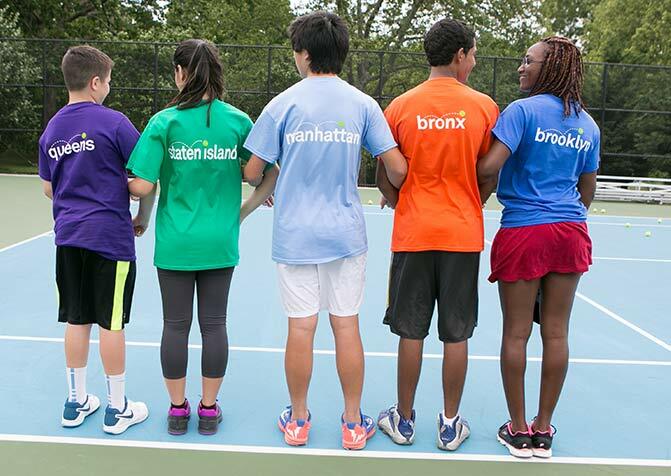 NYJTL celebrates the diversity of the children who participate in every program, serving youth from all five boroughs. All NYJTL community and afterschool programs are offered at no cost to the participants. 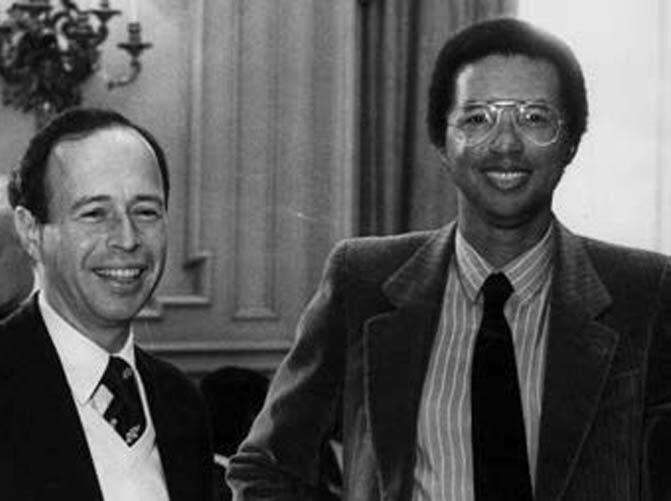 Arthur Ashe founded the National Junior Tennis League in 1969 with Charlie Pasarell, Ashe’s teammate at UCLA who devoted his life to building the game of tennis, and with Sheridan Snyder, a biotech entrepreneur with a passion for tennis. Ashe, to this day the only African American male player to have won the U.S. Open and Wimbledon, was committed not only to tennis but also to education and equity for all. 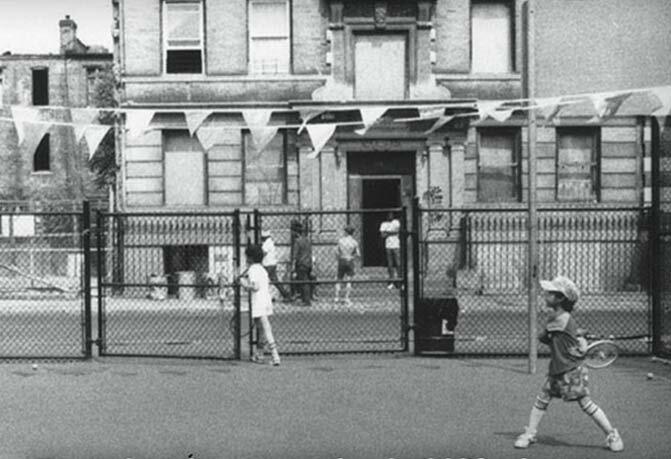 New York Junior Tennis League was founded in 1971 by Ashe and by Founder and Chairman Emeritus Lewis “Skip” Hartman with the help of Gene Scott, Bill Shelton, and Erich Werner. In 2013, the U.S. Tennis Association honored Skip with its National Junior Tennis and Learning Founders’ Service Award for 40 years of tireless efforts to grow junior tennis programs in NYC and around the country.